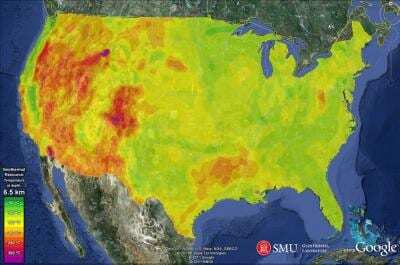 In an energy and environment report on Texas, NPR covered the SMU Geothermal Laboratory's research to locate and quantify the huge geothermal resources available for production from existing oil wells within Texas. The NPR report relied on the expertise of SMU geothermal expert Maria Richards, director of the SMU Geothermal Laboratory. A group of SMU graduate students in the SMU Geothermal Laboratory has been selected as one of three finalist teams in a prestigious national geothermal energy competition sponsored by the U.S. Department of Energy. The DOE Office of Energy Efficiency and Renewable Energy competition challenges student teams to conduct research aimed at breakthroughs in geothermal energy development. 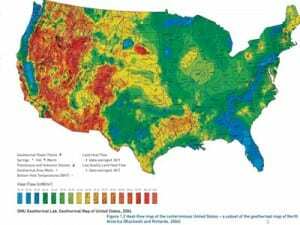 SMU Geothermal energy expert David Blackwell gave a Capitol Hill briefing Tuesday, March 27, on the growing opportunities for geothermal energy production in the United States. Blackwell’s presentation outlined the variety of techniques available for geothermal production of electricity, the accessibility of unconventional geothermal resources across vast portions of the United States and the opportunities for synergy with the oil and gas industry. 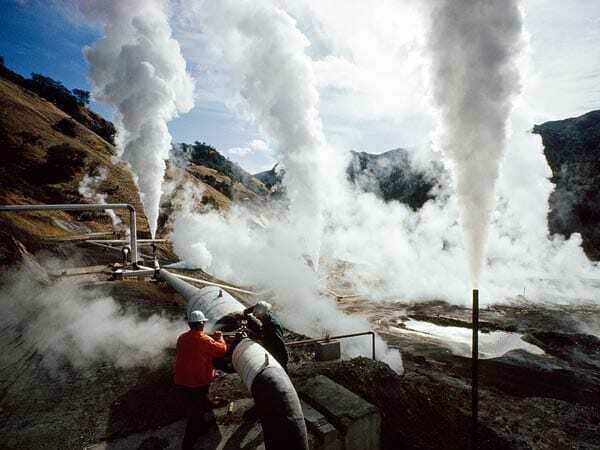 One of the petroleum industry's major sources for industry news has covered the emergence of geothermal energy from existing oil and gas fields as a potential source of power generation. The June 20 article "Geothermal in the oil field, the next emerging market" provides context for the emerging technology that is making geothermal production possible. 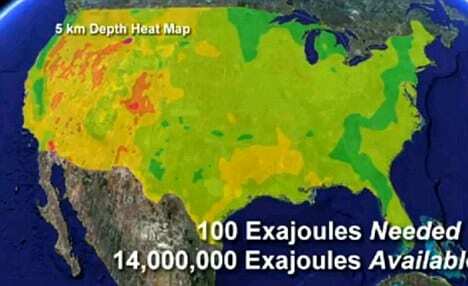 The article cites SMU's annual geothermal conference as a source of more information about geothermal production. The SMU Geothermal Laboratory hosted its fifth international conference dedicated to "Geothermal Energy Utilization Associated with Oil & Gas Development" in mid-June on the SMU campus.